Global Jet Capital, a provider of financing solutions for large-cabin, long-range private jets, announces that it has now completed the final elements of its acquisition of GE’s fixed-wing Corporate Aircraft financing portfolio in the Americas. New research from Global Jet Capital, a provider of financing solutions for large-cabin, long-range private jets, reveals that 2,731 mid to heavy private jets were delivered to the United States of America between 2005 and 2014, with a combined value estimated at over $136.5 billion. Global Jet Capital, a provider of financing solutions for large-cabin, long-range private jets, has announced that it has completed approximately 90% of its acquisition of GE’s fixed-wing Corporate Aircraft financing portfolio in the Americas. New research(1) from Global Jet Capital, a provider of financing solutions for large-cabin, long-range private jets, reveals that 288 mid to heavy private jets were delivered to the Middle East between 2005 and 2014, with a combined value of over $14 billion dollars. 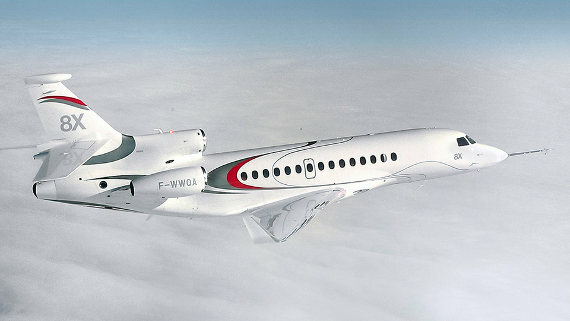 Global Jet Capital says these aircraft typically cost between $25 million and $75 million each, and up to 80% of the funding used to purchase these is sourced through external financing. The largest number of deliveries were to Turkey (79), followed by the UAE (61) and Saudi Arabia (52). Business jet financing group Global Jet Capital last month agreed to purchase the aircraft lease and loan portfolio of GE Capital Corporate Aircraft in the Americas, representing approximately $2.5 billion of net assets. The deal, for which terms were not disclosed, is expected to close by year-end. As part of this transaction, the GE Capital Corporate Aircraft team will join the Global Jet Capital organization. 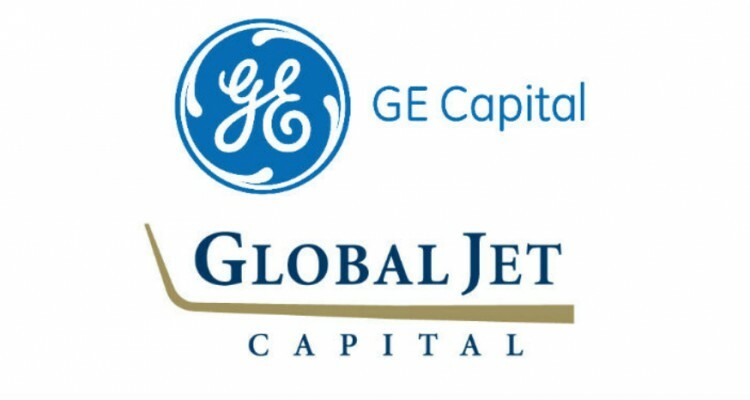 Global Jet Capital, a provider of financing solutions for large-cabin, long-range private jets, has agreed to purchase the aircraft lease and loan portfolio of GE Capital Corporate Aircraft in the Americas representing approximately $2.5 billion of net assets. 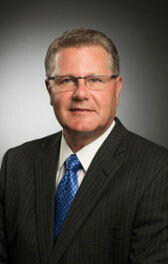 In the latest Fortune 500 Issue, Global Jet's Shawn Vick was quoted in the article "Soaring Above the New Economy." This article focuses on business aviation offering innovative flying and financial solutions in response to global business needs. In regards to flexible financing, Vick says Global Jet Capital offers “smart, nimble capital,” which he says enables companies to make sound business decisions with less bureaucracy. "Global Jet Capital is the best capitalized new entrant to the private aircraft financing market that we have seen in decades. Launched at NBAA 2014, the company represents the coming together of three global investment firms, GSO Capital Partners (a Blackstone company), The Carlyle Group, and AE Industrial Partners." 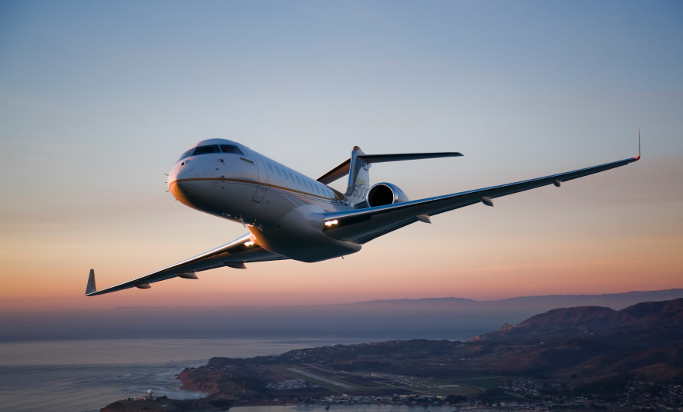 See what SherpaReport, the go-to guide for luxury travel, has to say about Global Jet Capital and the benefits of a private jet operating lease. As the market for large cabin private jets continues to grow, new lenders are emerging to help individuals and corporations finance their aircraft acquisitions. "As the market for large cabin private jets continues to grow, new lenders are emerging to help individuals and corporations finance their aircraft acquisitions. Global Jet Capital started last year and offers a variety of financing options, including operating leases." Read the full article on SherpaReport.